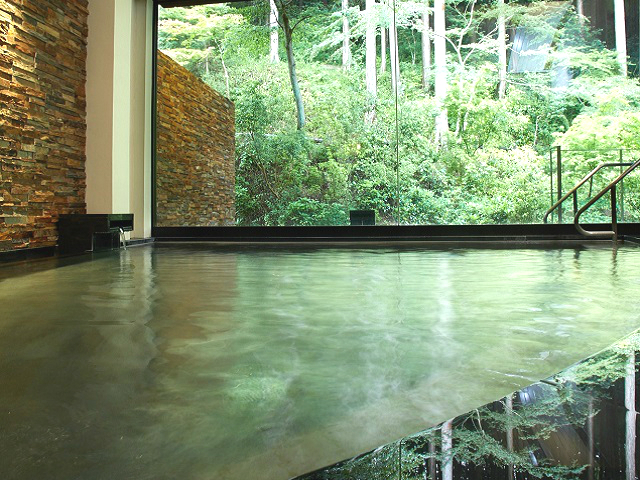 “Season Selection”: Hotel de Yama one night plans with dinner and breakfast included. 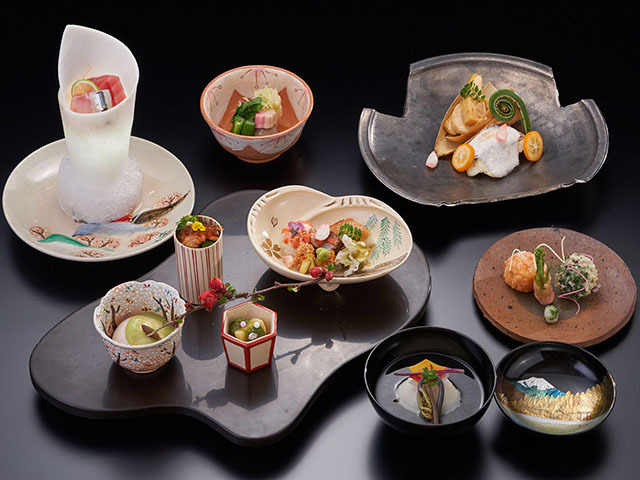 French cuisine expressed through traditional techniques and Japanese kaiseki (traditional multi-course) dinner. 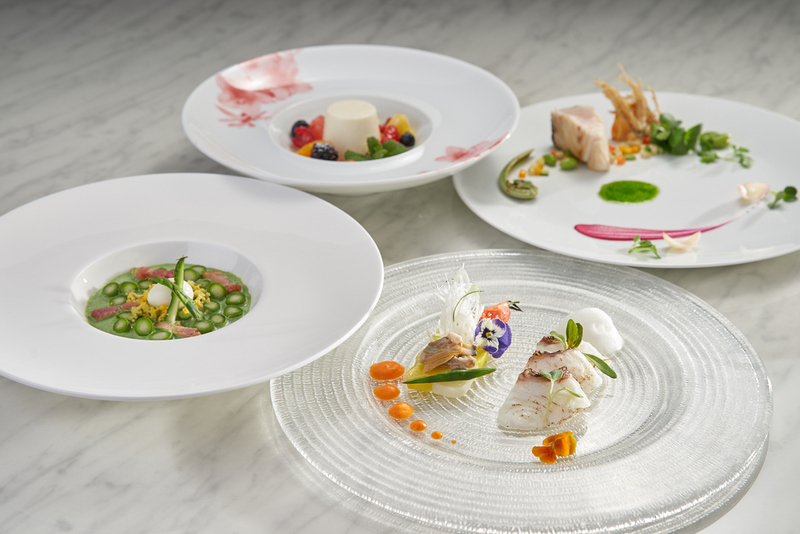 The standard plan offered by the Hotel de Yama, with seasonal ingredients allowing you to savor the unique flavors of each season. The French cuisine is cooked using time-honored methods, including fish, vegetable and succulent meat dishes. The Japanese kaiseki (traditional multi-course) dinner lays out the stories of the seasons, each dish created by supremely skilled hands. 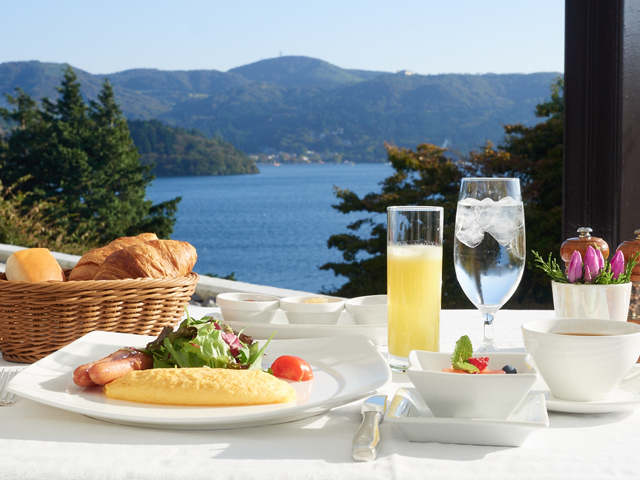 We hope you enjoy the standard plan of our hotel, as we continue the traditions of Hakone. 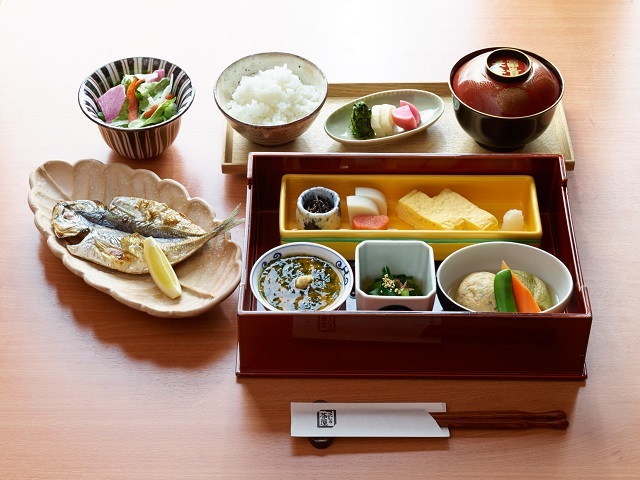 Savor every bite of a traditional dinner at the Hotel de Yama, reveling in the sense of the seasons of Hakone. ◆Location: French cuisine - Vert Bois. Kaiseki: Tsutsuji no Chaya. You may choose from either an American or Japanese style breakfast. ◆Location: The restaurant Vert Bois, or the Japanese restaurant Tsutsuji no Chaya.